Christ Church, Burbage, built in 1861, is located in the heart of Burbage village. Christ Church holds its Sunday services at 9.30 am. 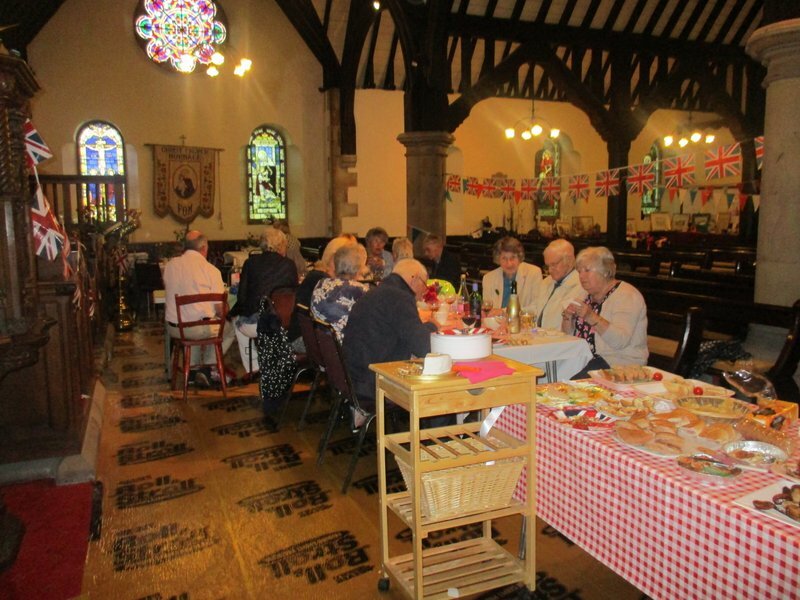 The second Sunday of each month is usually a service of Morning Prayer, the third Sunday is Brekkie Church, while the remaining services are Holy Communion using Common Worship. 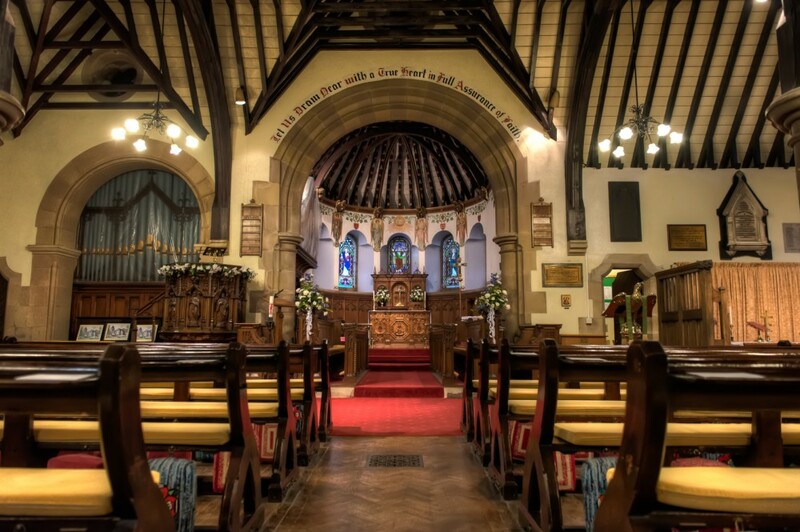 Every Wednesday there is a Holy Communion service at 10.00am - usually using the Book of Common Prayer. There is a small choir and a bell-ringing team for its peal of six bells. 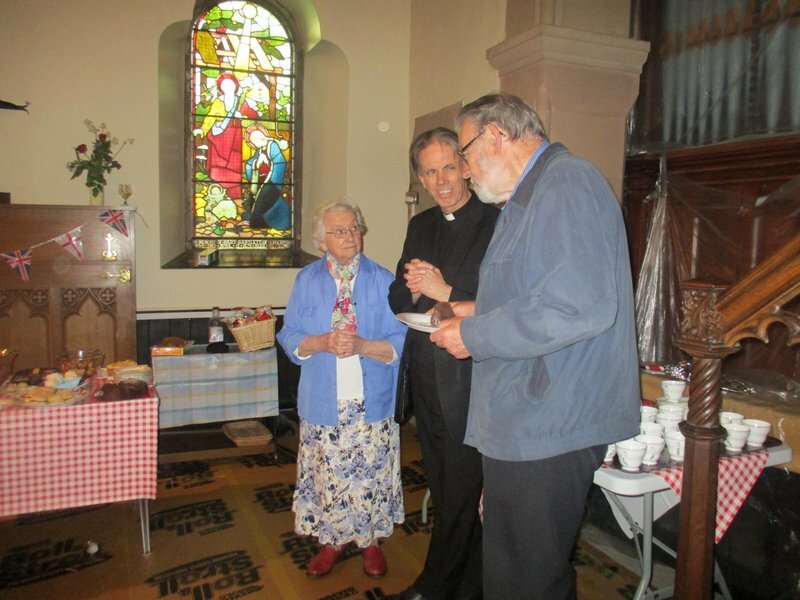 Special services held during the year include the Clypping Service in early August, when the congregation links hands around the outside of the church; the origins of this traditional service date back to Saxon times. There is also a Remembrance Day service, beginning at the village war memorial and continuing in the church. Burbage Band plays at both of these services. The Christmas Eve Crib Service and Midnight Mass are particularly popular with the people of Burbage. The church has undergone major repairs over the past several years. This includes renewing the floor on the south side, repairs to the six bells and repainting of the frame. The tower has been pointed, back wall pinned in, the roof re-set and the weather vane repaired .New stonework has been put under the clock and on top of the tower, and the tower windows repaired. The discovery of a substantial amount of dry rot in the woodwork in 2011 has pushed the overall cost of these repairs up to almost £250,000. This church is the only one in the parish which now has an open Churchyard. This means that residents of Burbage have the right to be buried in the graveyard - should they so wish. The nearby Burbage Institute, built in 1911, is now leased to the Institute Management Committee on a 99-year lease. When the lease was completed, charitable status was applied for in 2005. After considerable fundraising, the Institute has been transformed and brought up to 21st century standards. 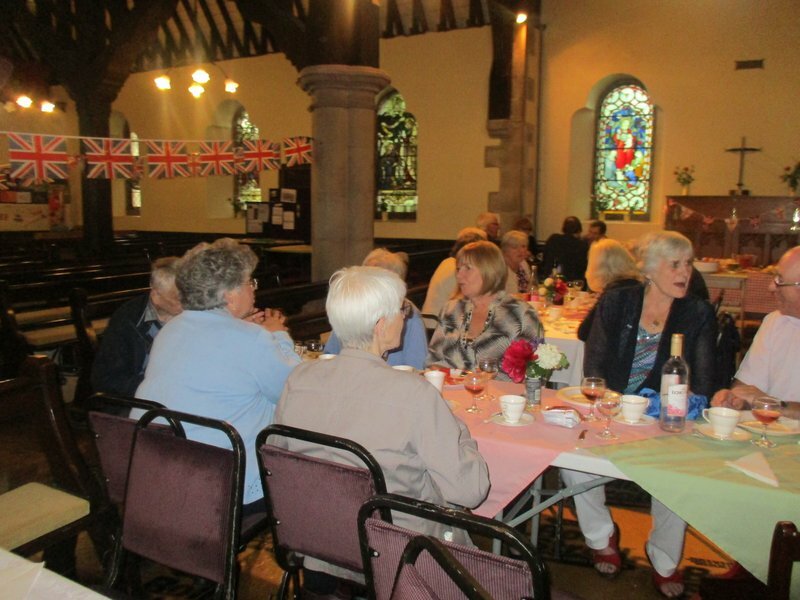 The Management Committee has offered Burbage Church nine free days a year for fundraising events, and on Sunday mornings for a Sunday Club if needed. to celebrate the Queen's birthday. Our Barn Dance on Saturday was also very good and fifty of us enjoyed a massive buffet and then dancing with Colin Rogers doing the calling and music.